So important to be consistent in your work. All of the above are manufacturers versions of “neutral” gray. Which one is correct? They were all shot exactly the same! The point I am making is that they are all correct. You have to be the one to decide what is going to be “YOUR” gray and stick with it. Be consistent in how you work with your chosen gray. Naturally these will all be different they were made by different manufacturers. As far as I know there is no manufacturing standard set by any governing body, as to what the “gray” value should be. 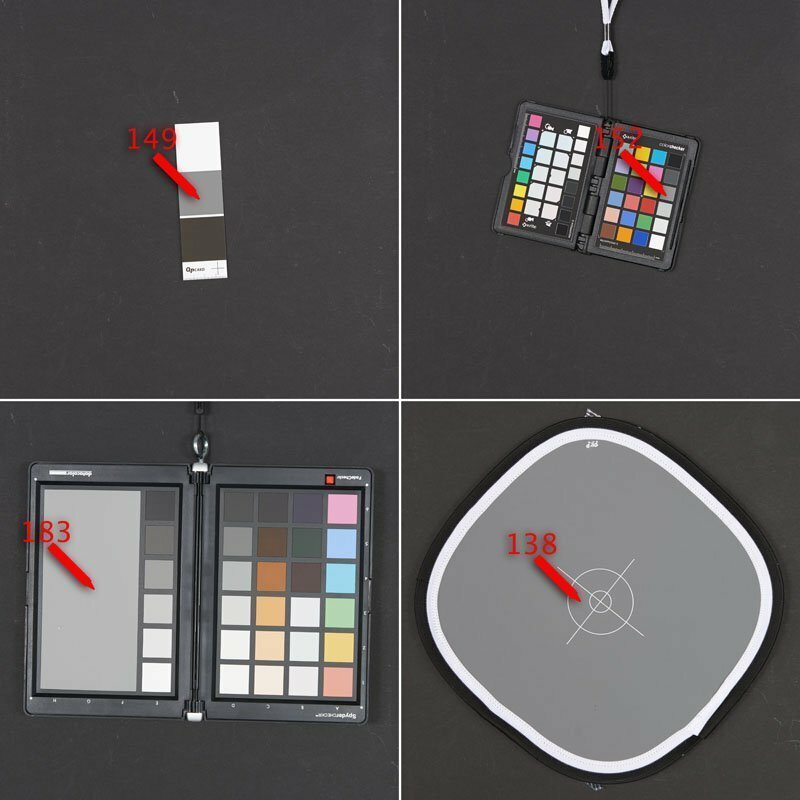 Pick one for your work, your camera, your lighting, your monitor and your workflow. Be consistent. Just know that Gray is not always Gray.